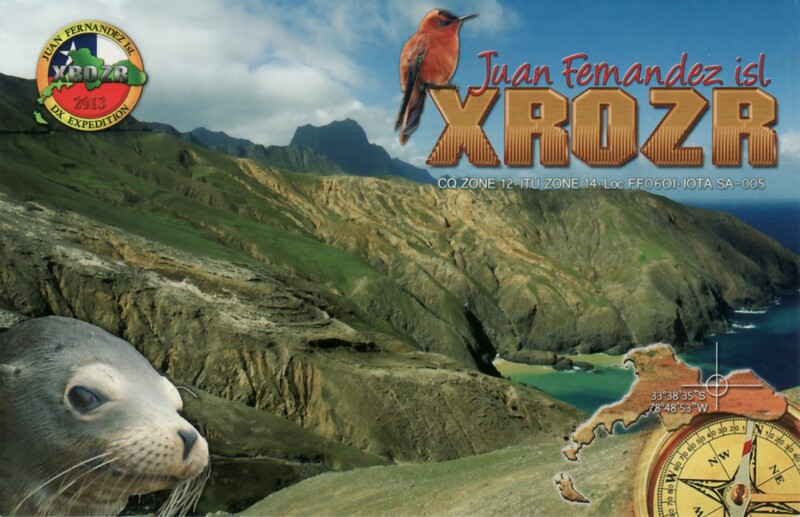 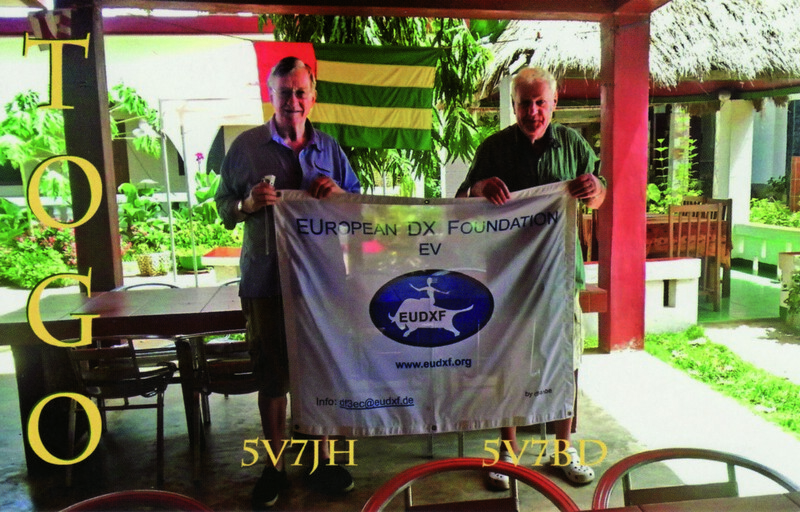 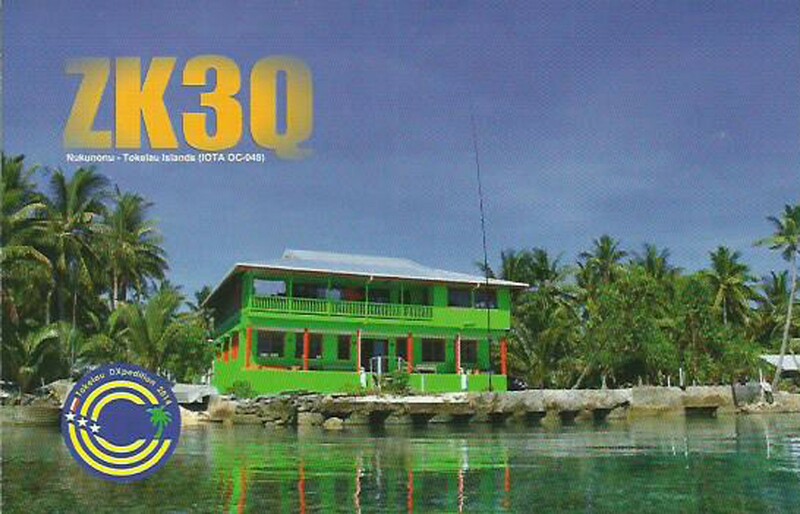 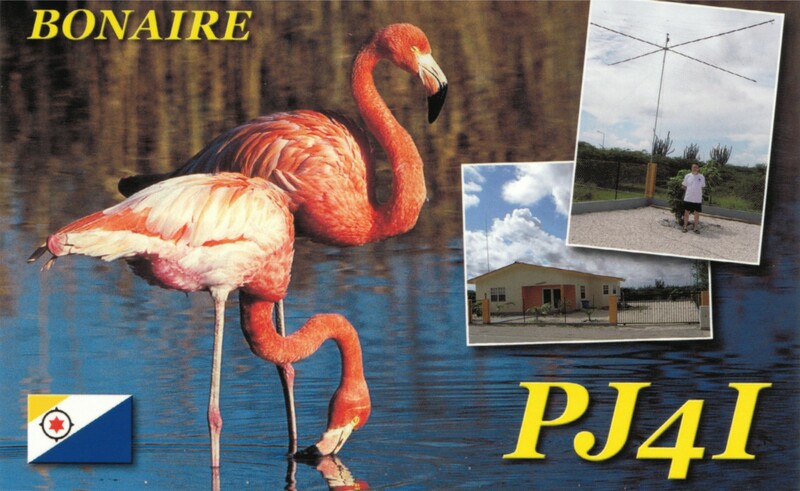 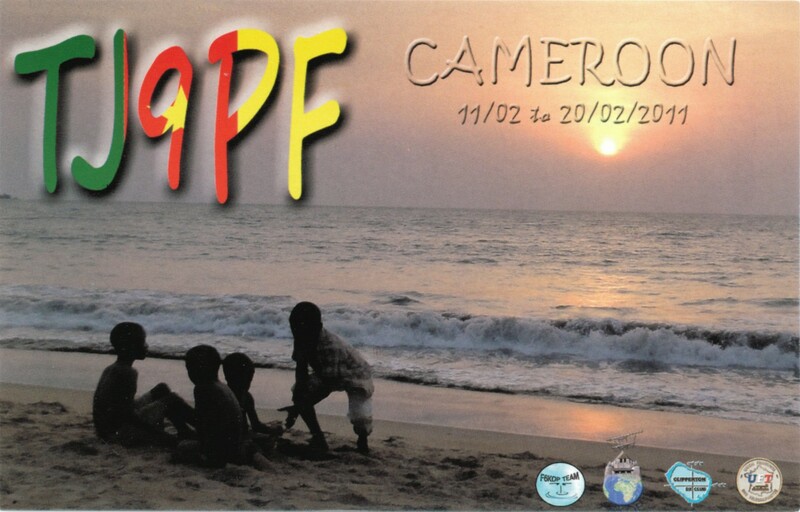 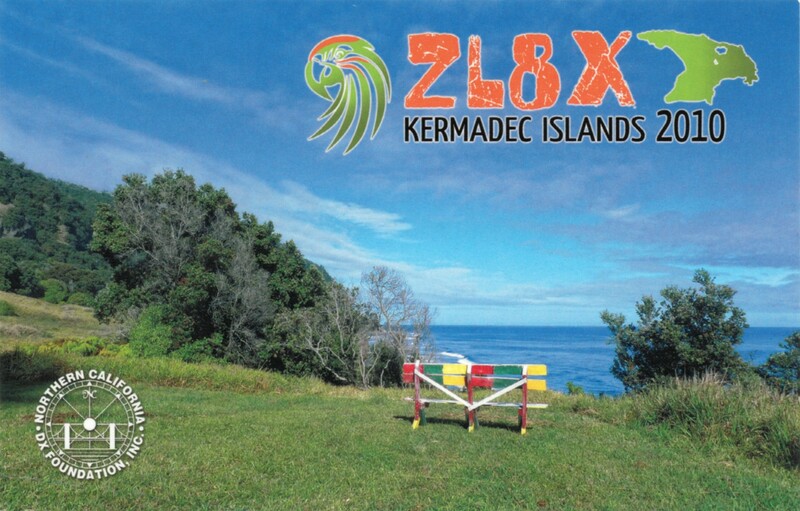 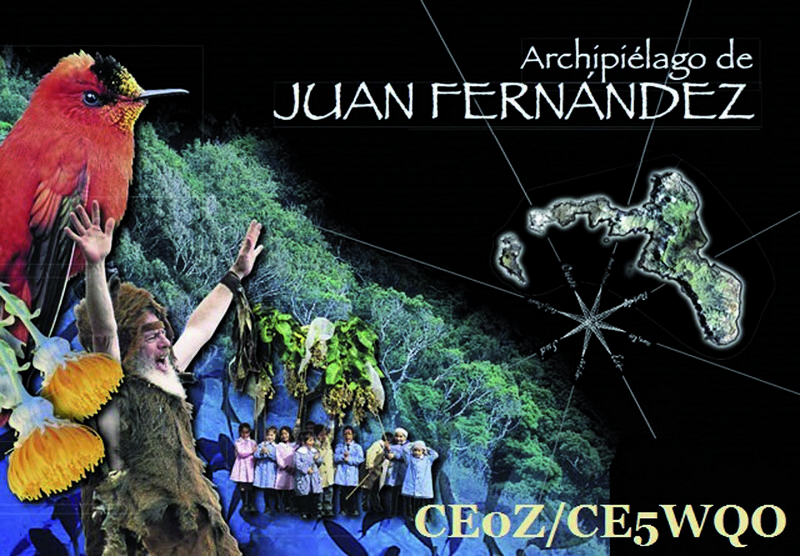 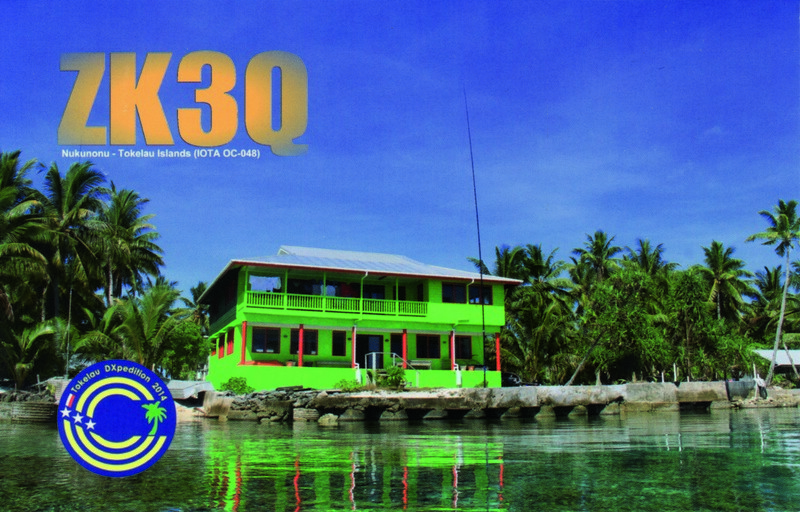 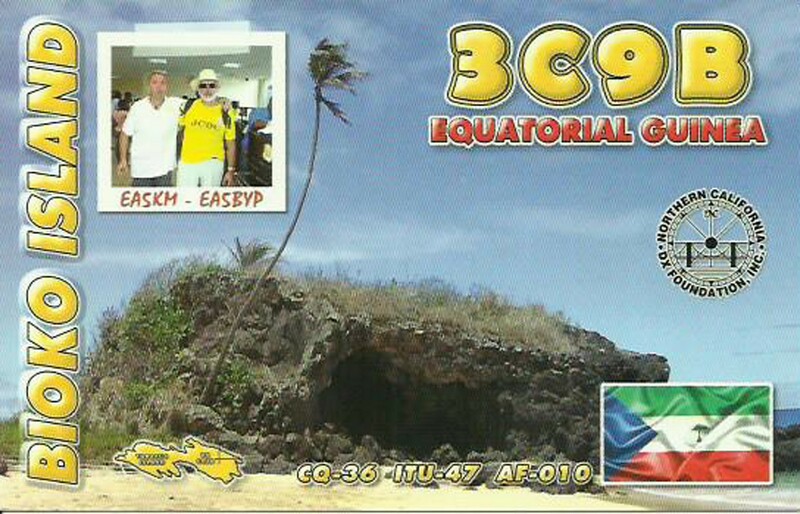 Despite of not having received any application the EUDXF board has decided to sponsor the current 3C1L (Equatorial Guinea) and 3C0L (Annobon) DXpedition. 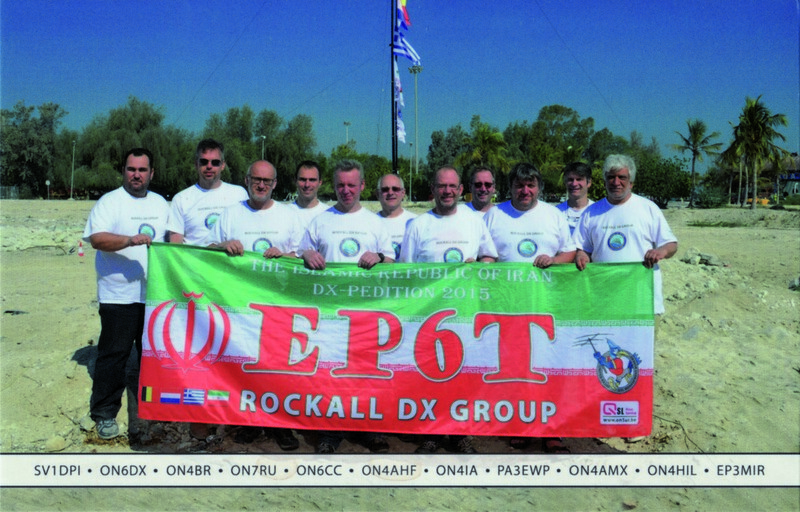 The guys are really doing an excellent job for which the EUDXF decided to show our gratitude. 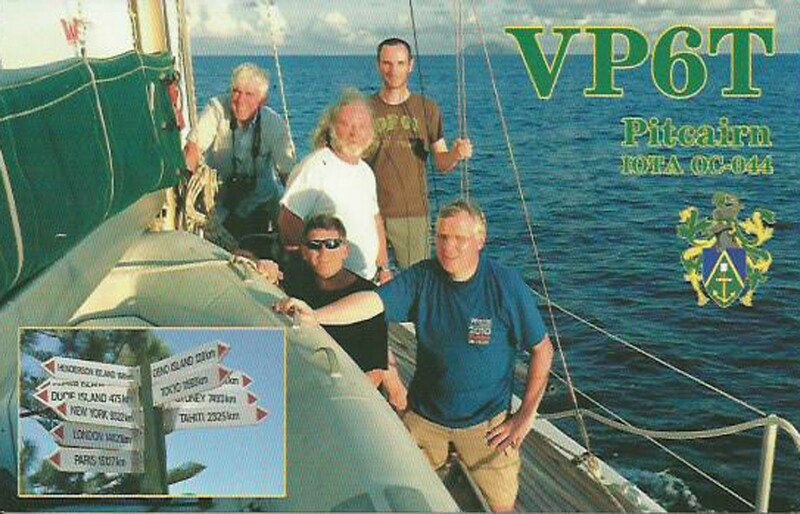 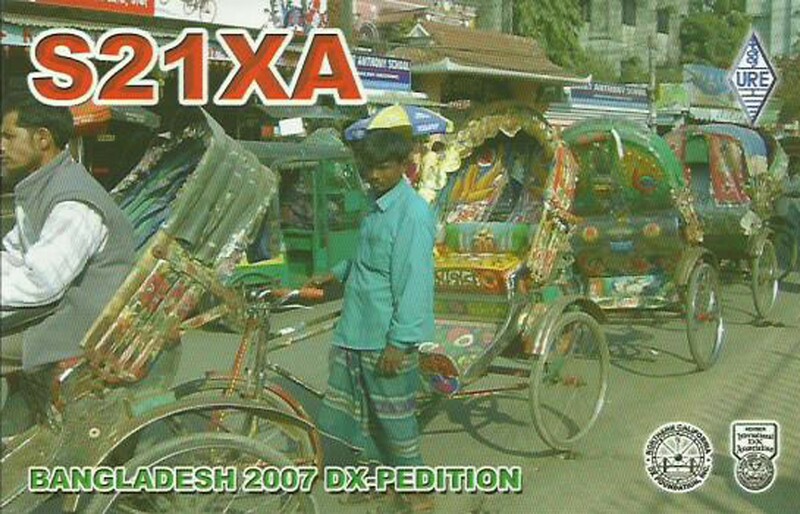 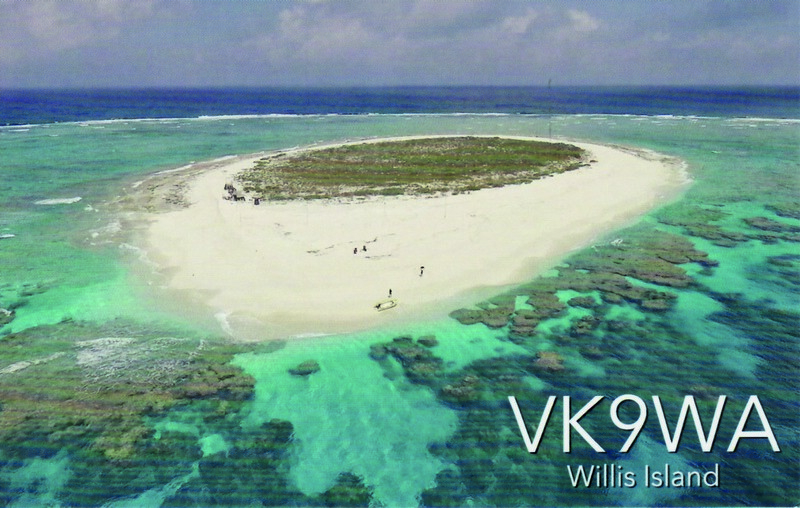 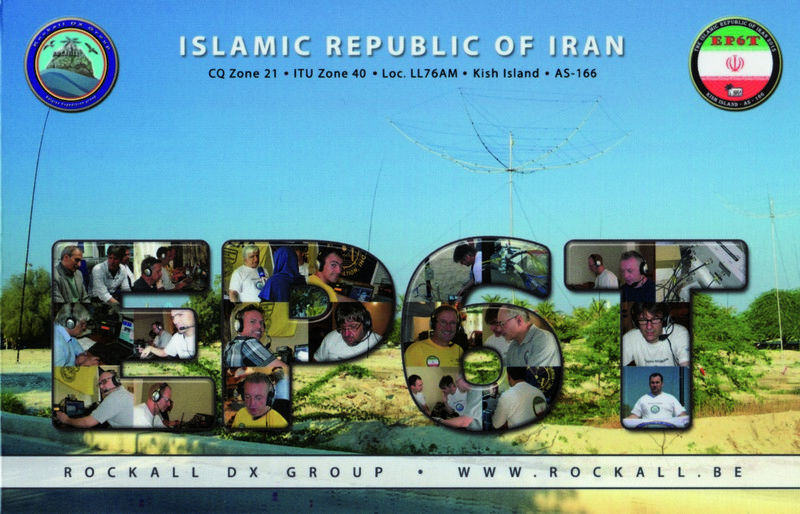 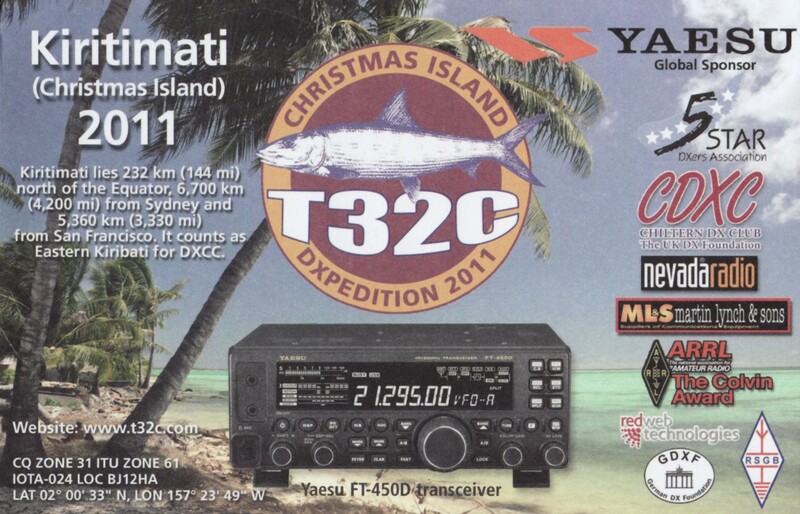 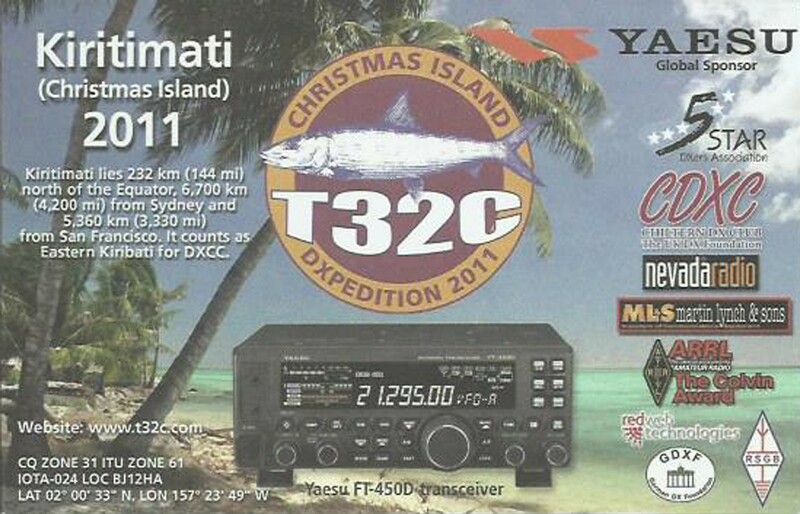 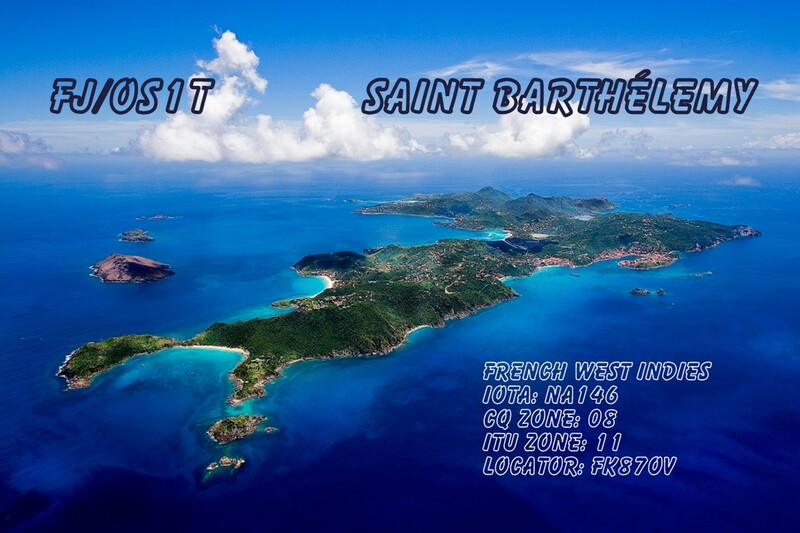 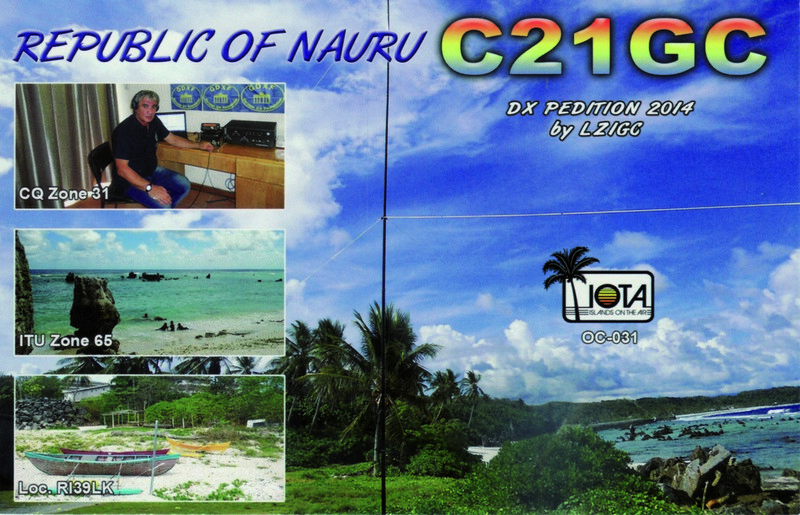 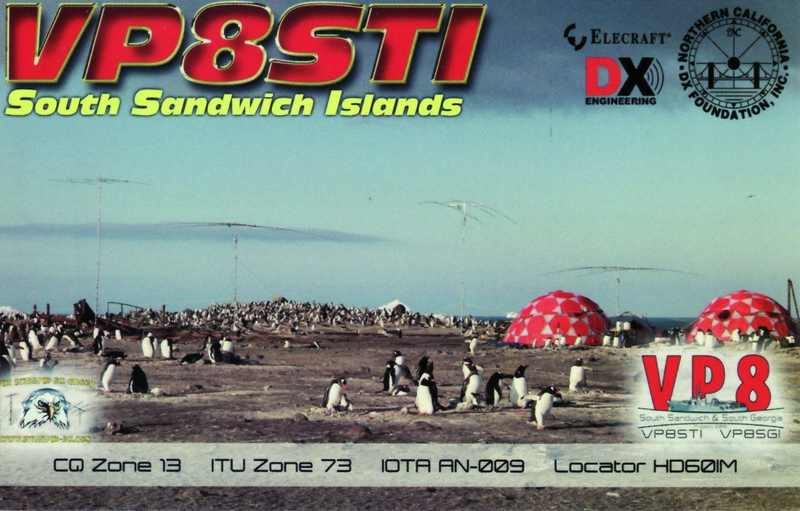 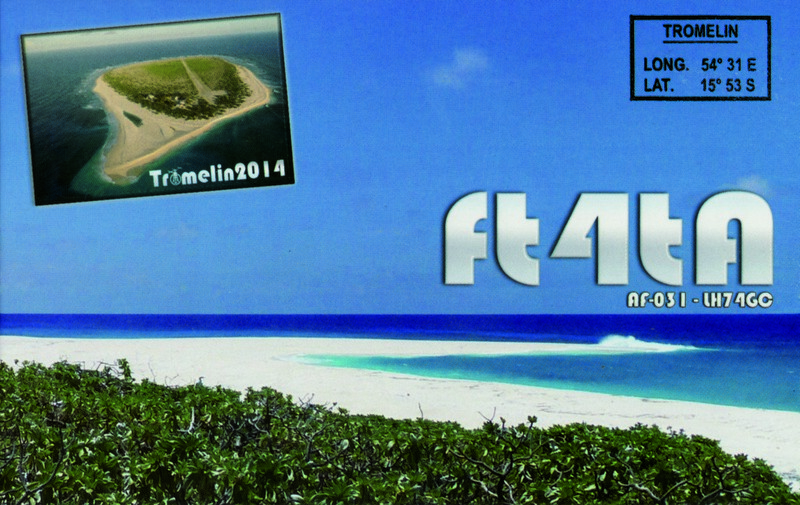 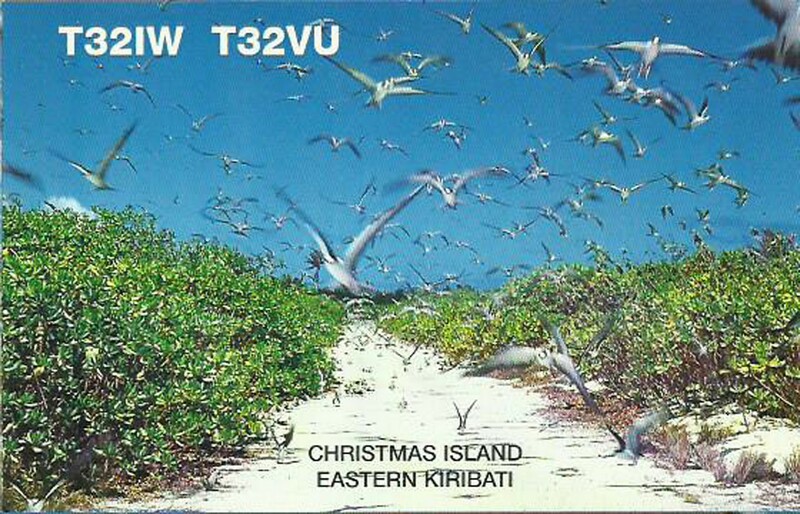 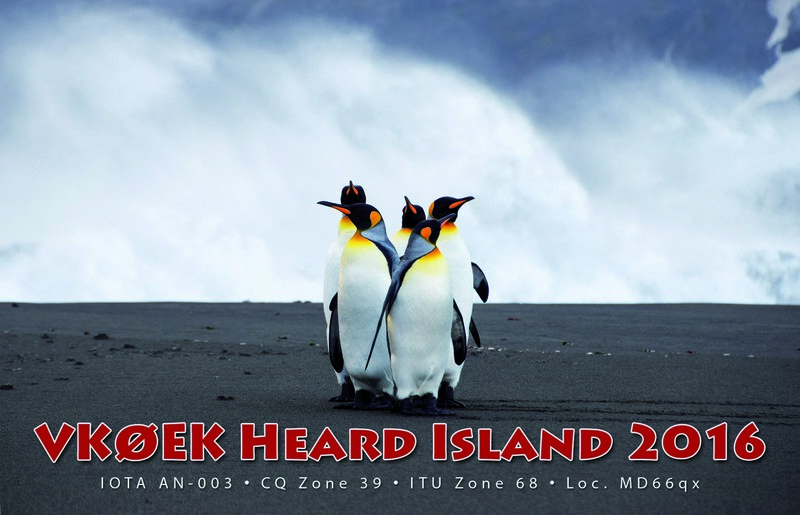 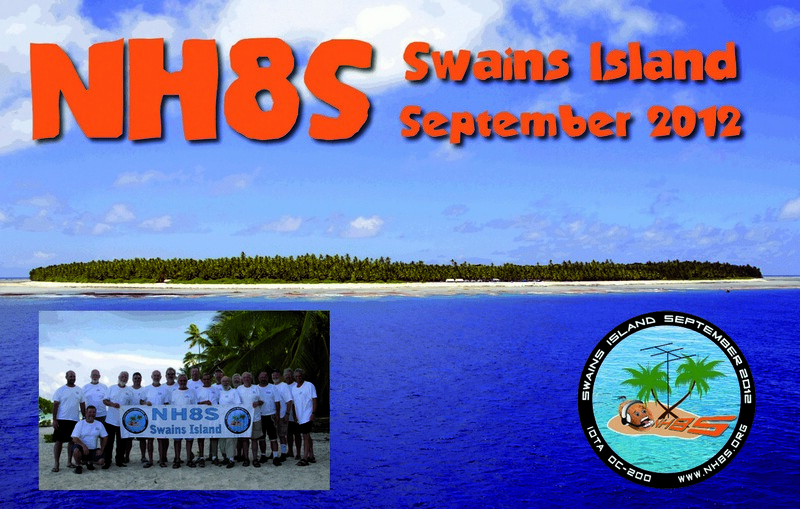 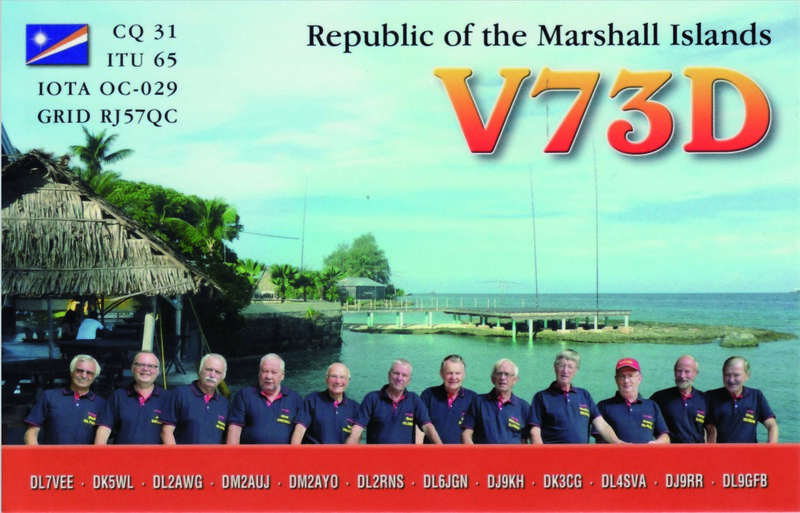 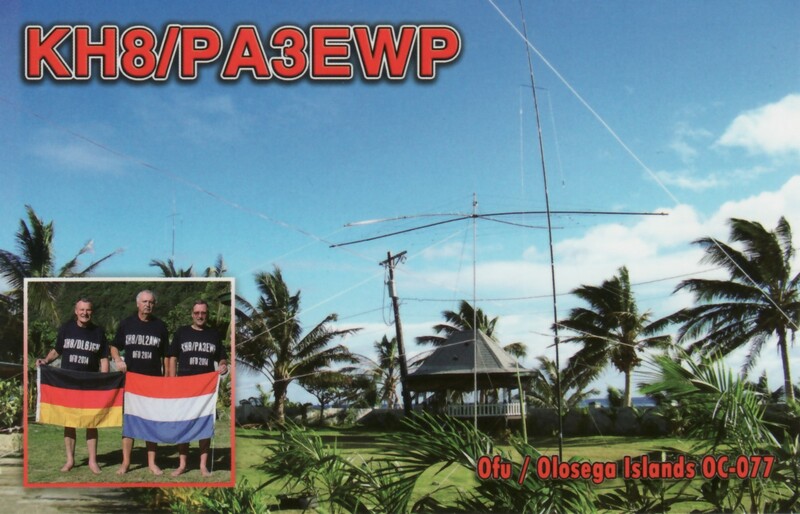 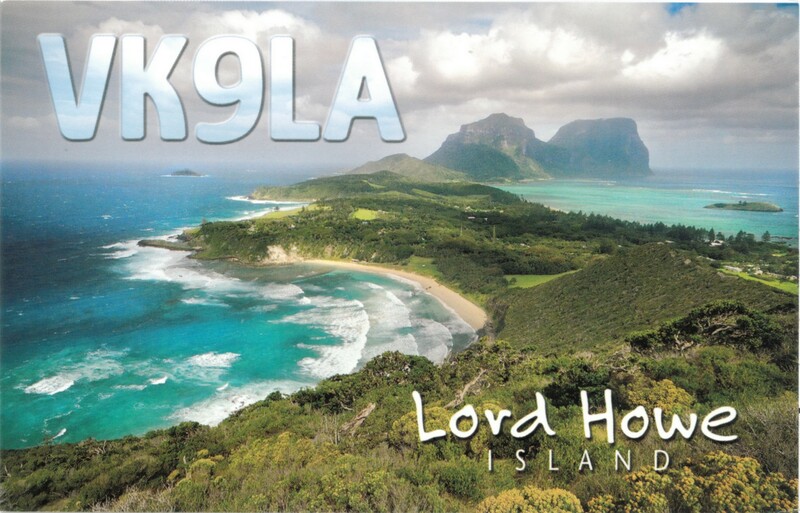 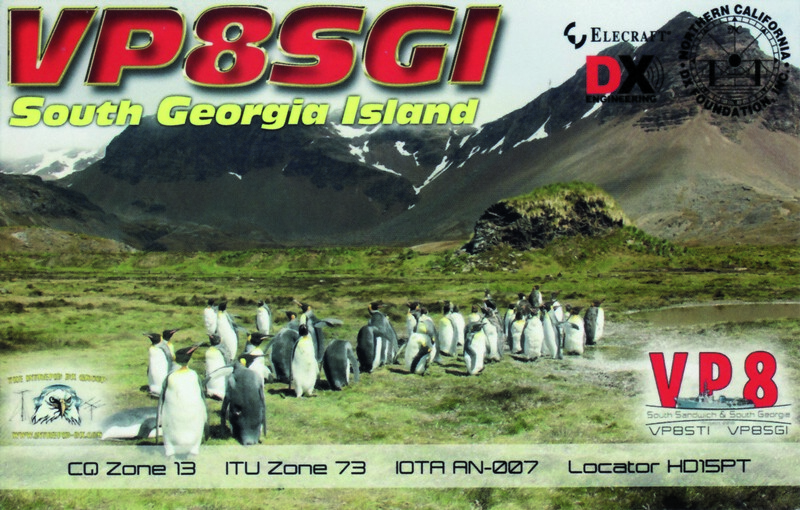 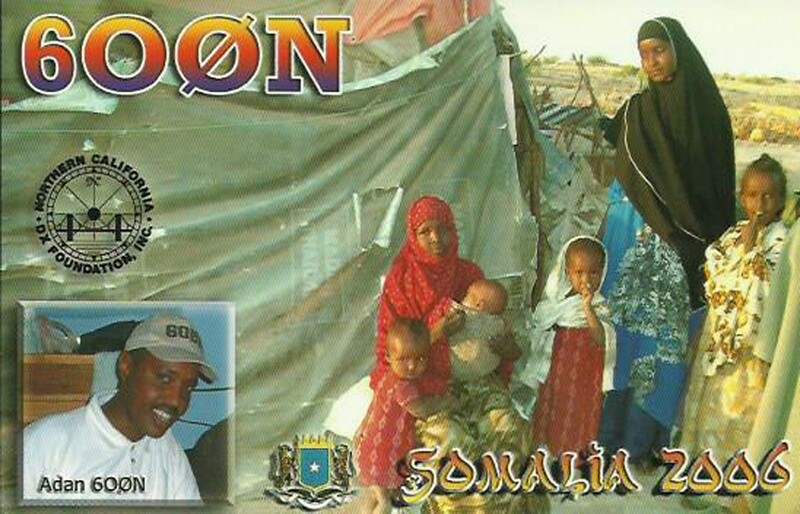 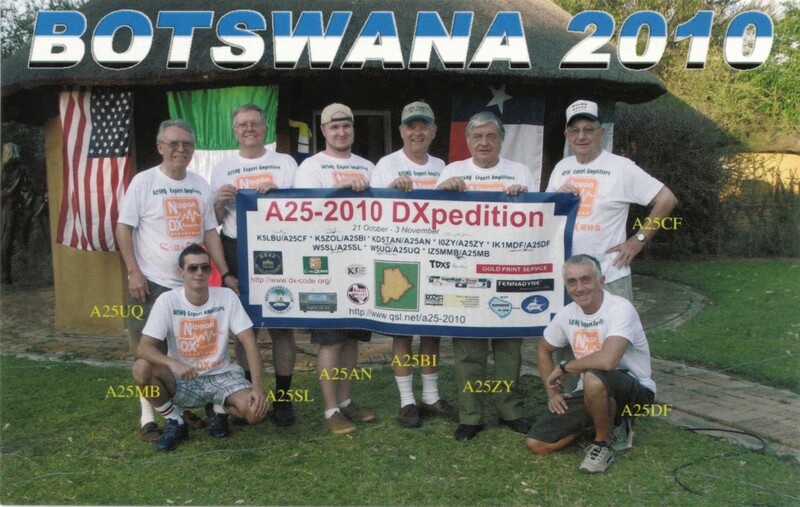 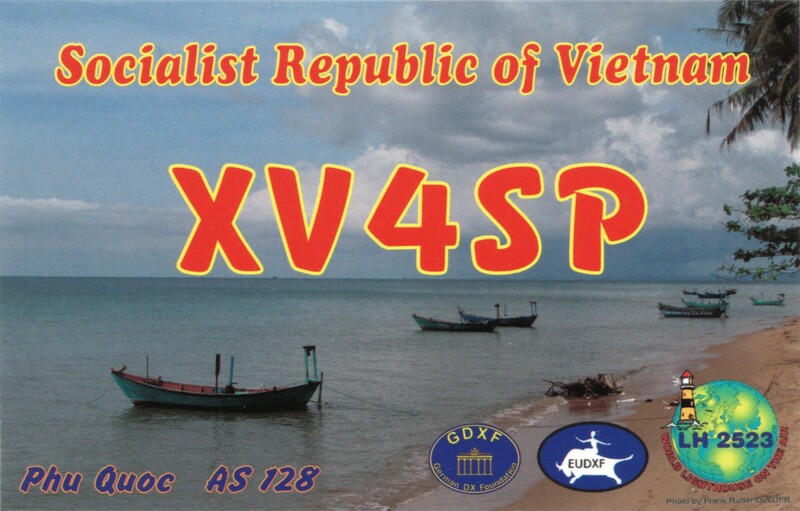 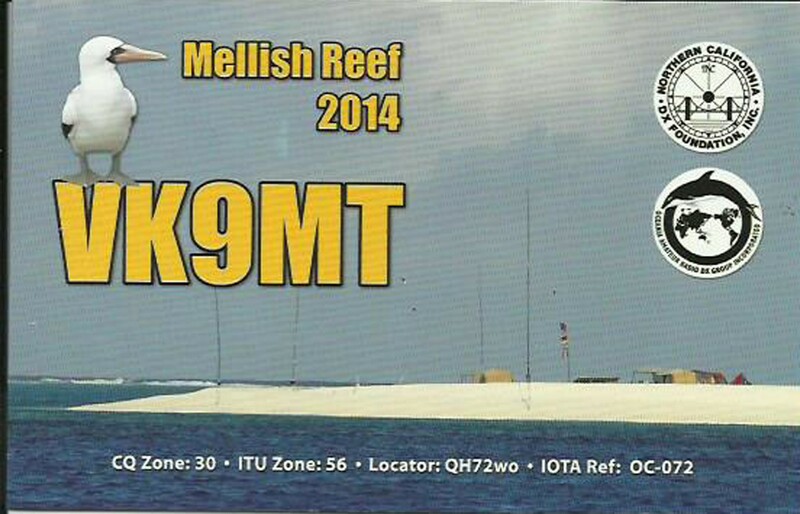 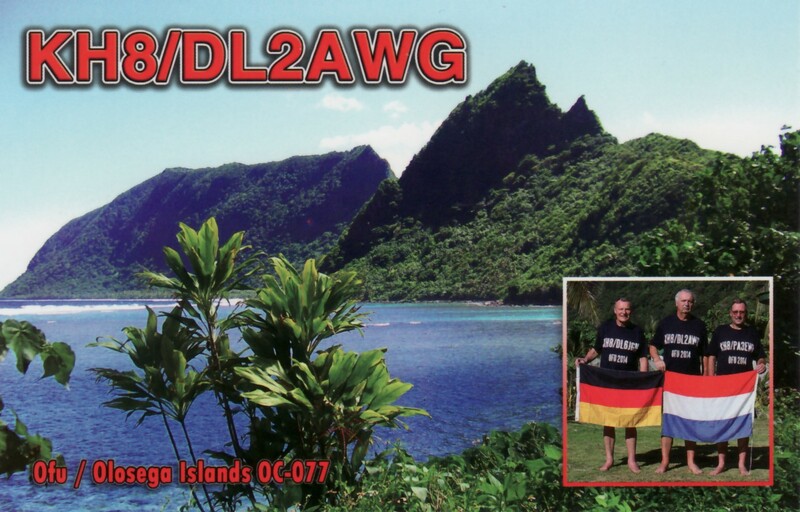 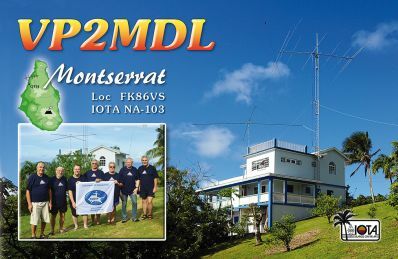 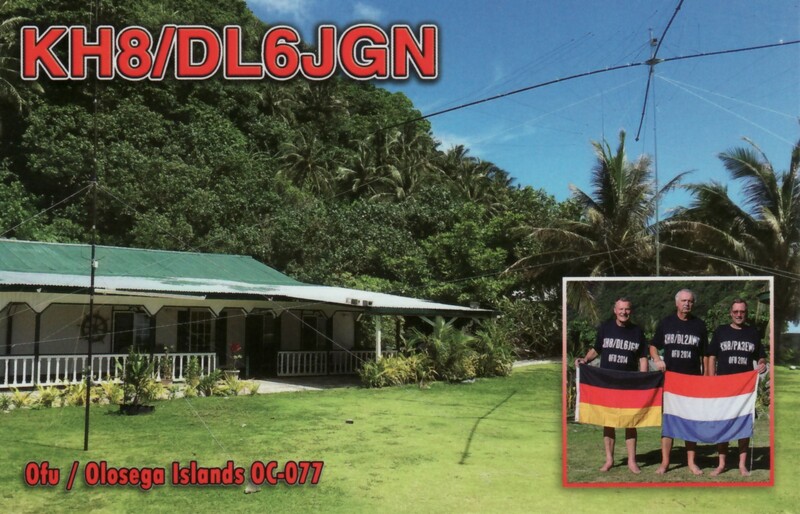 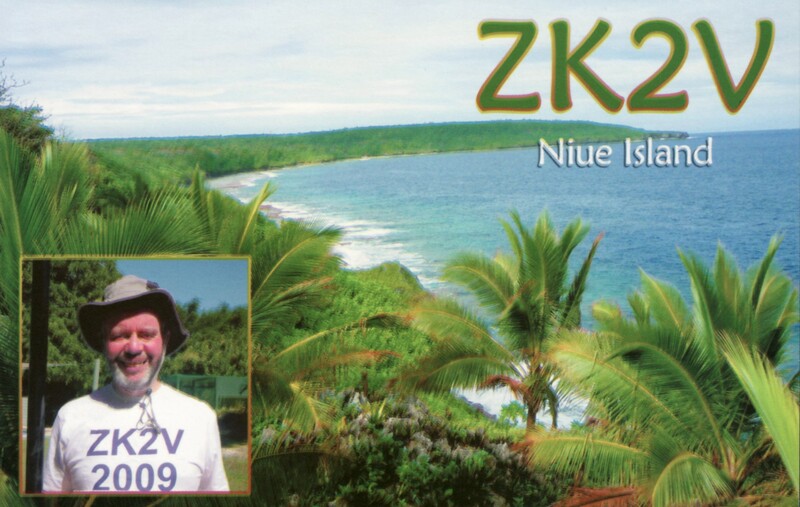 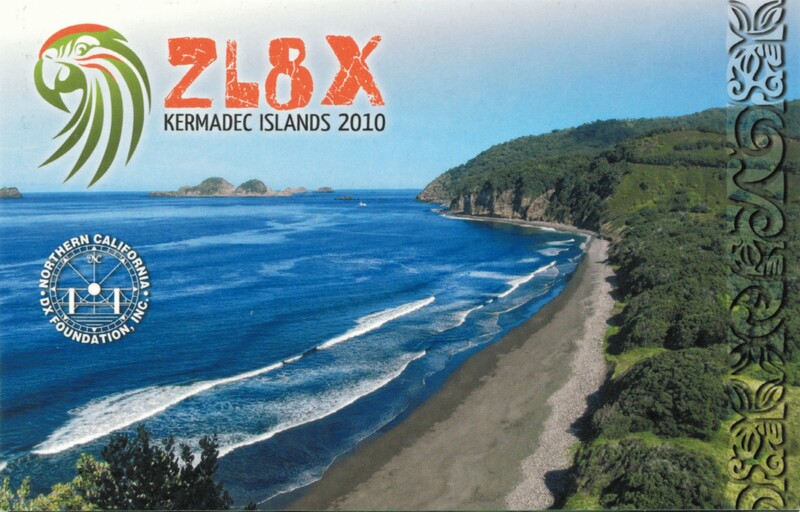 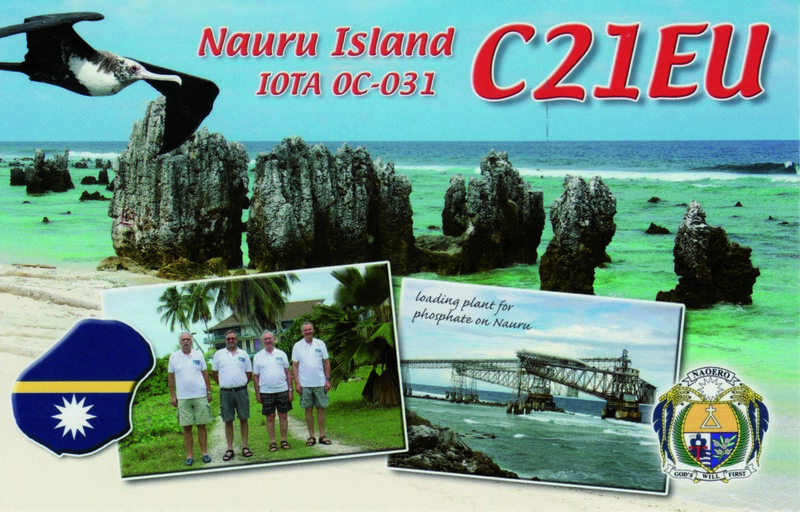 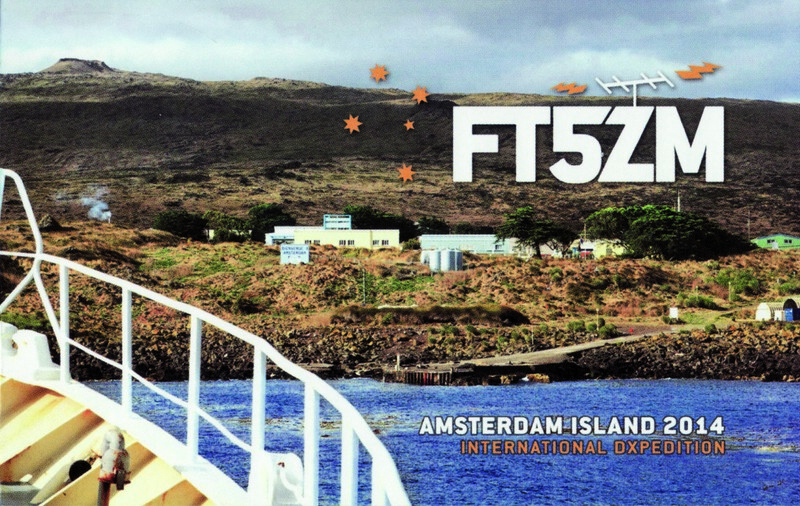 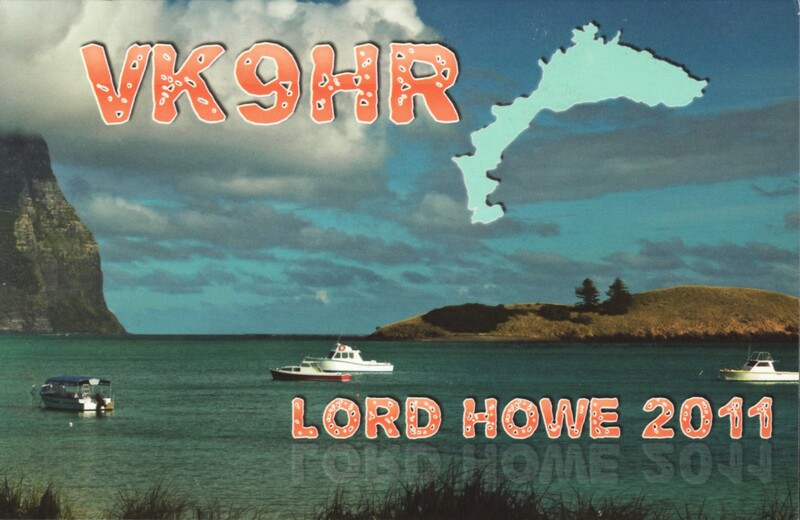 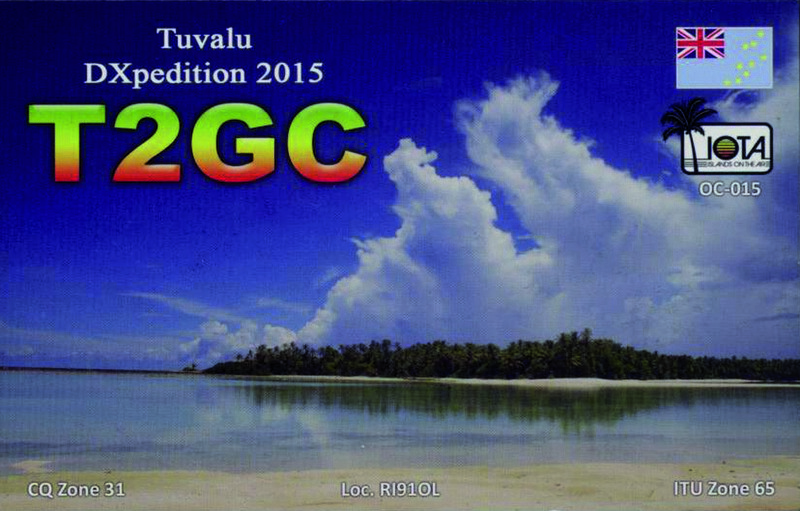 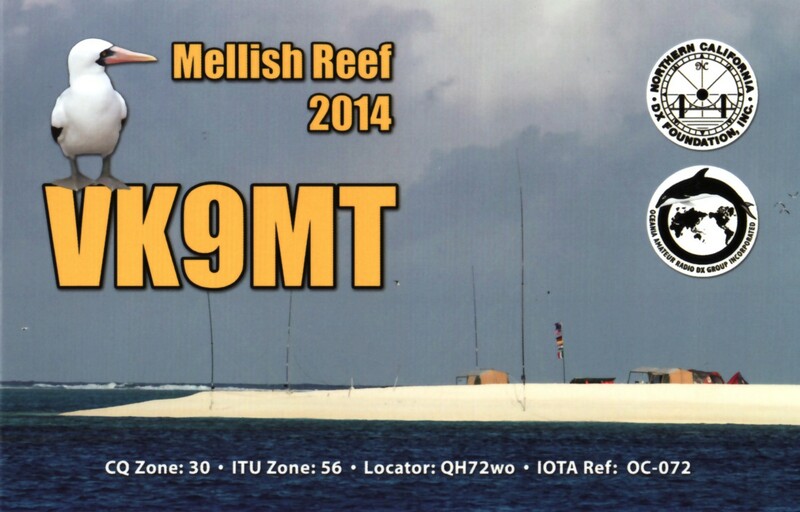 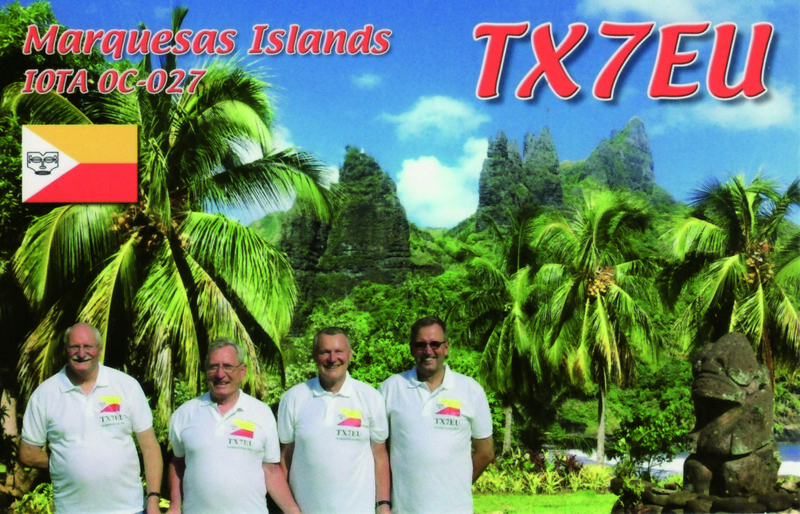 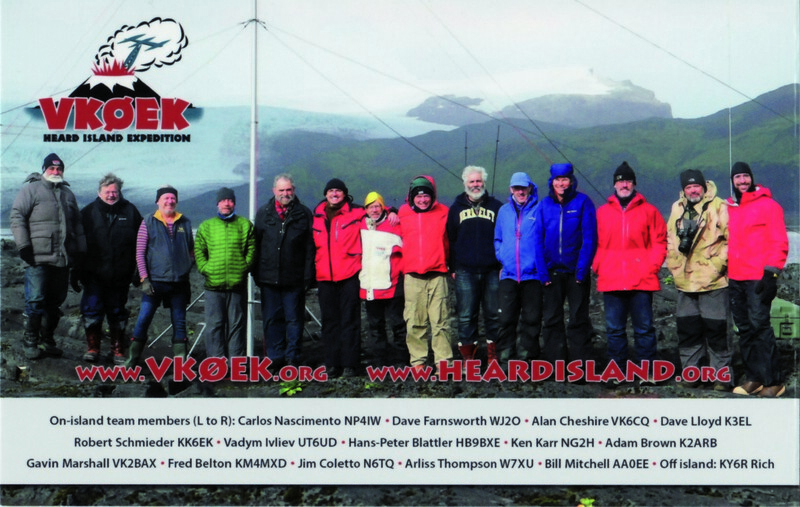 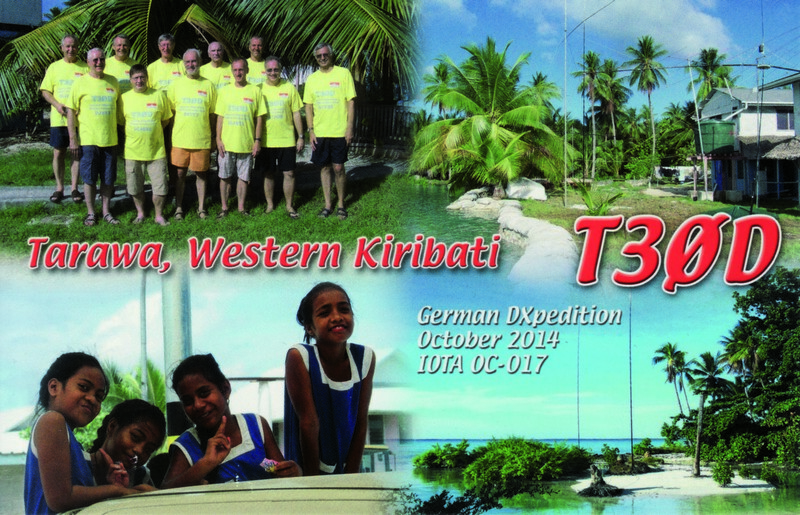 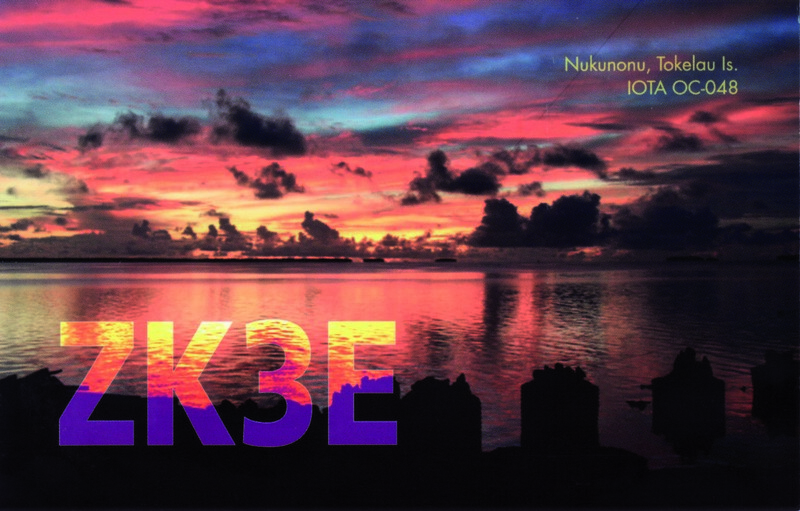 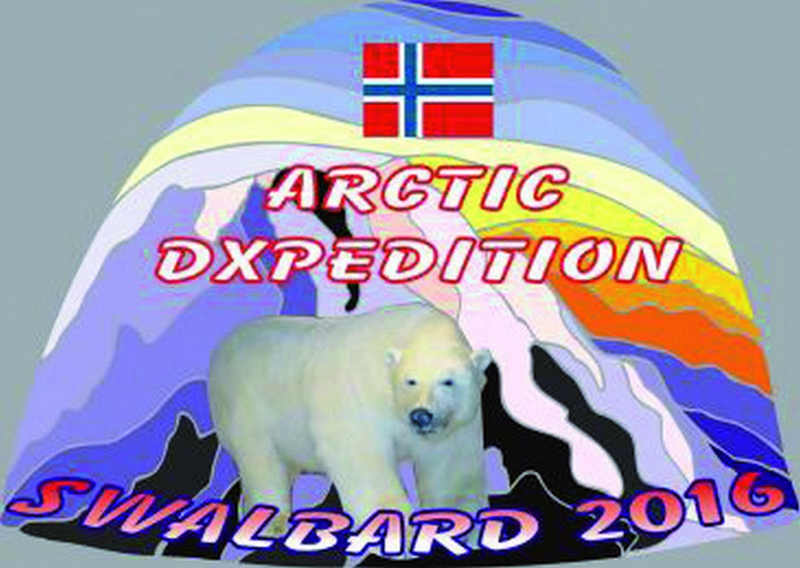 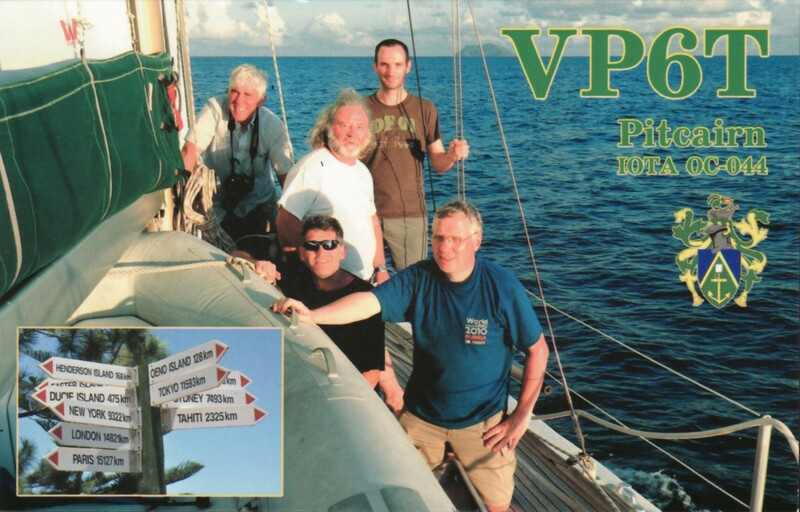 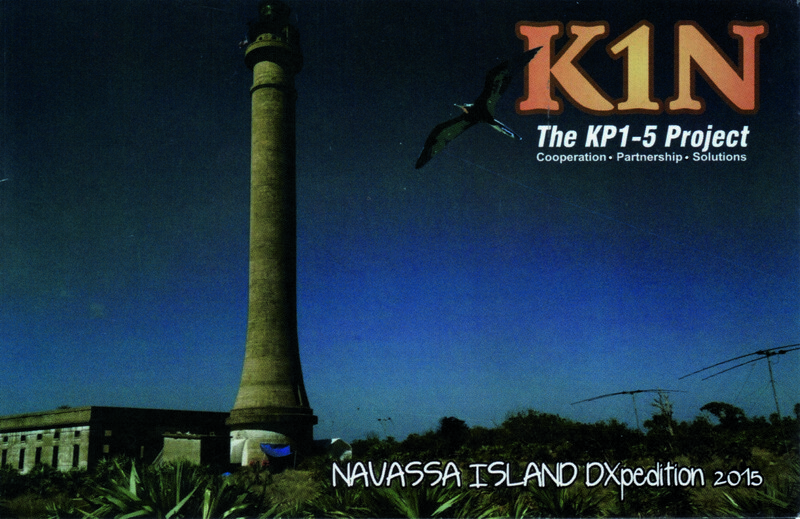 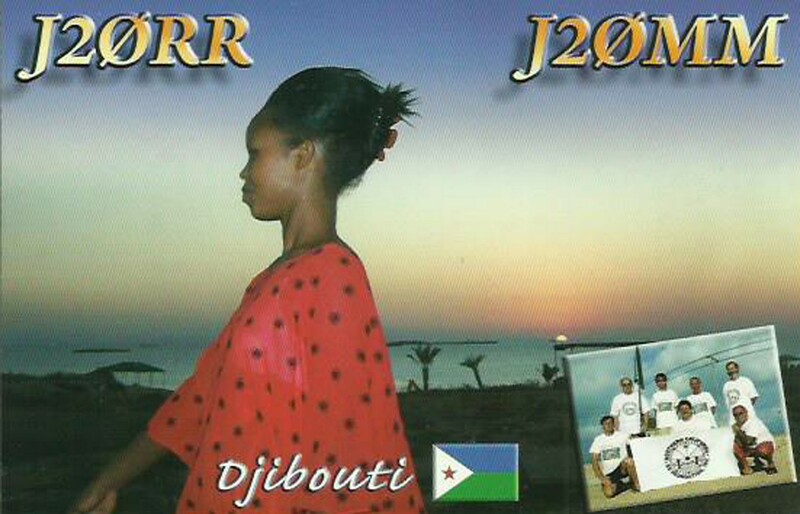 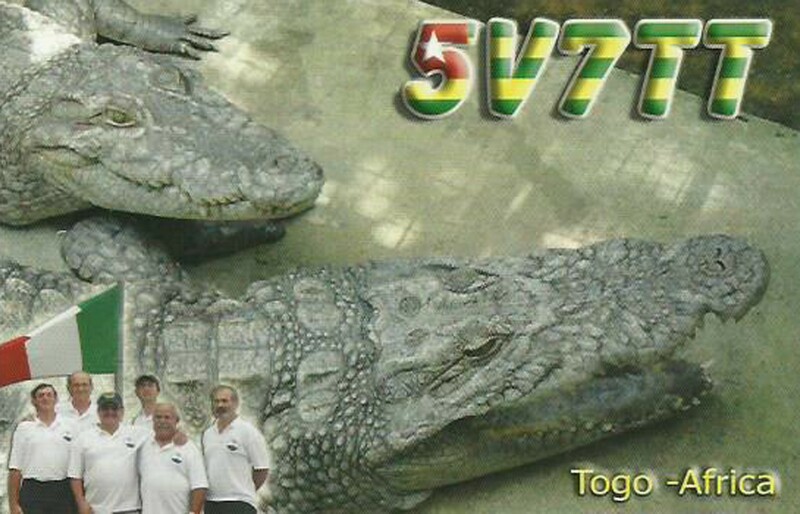 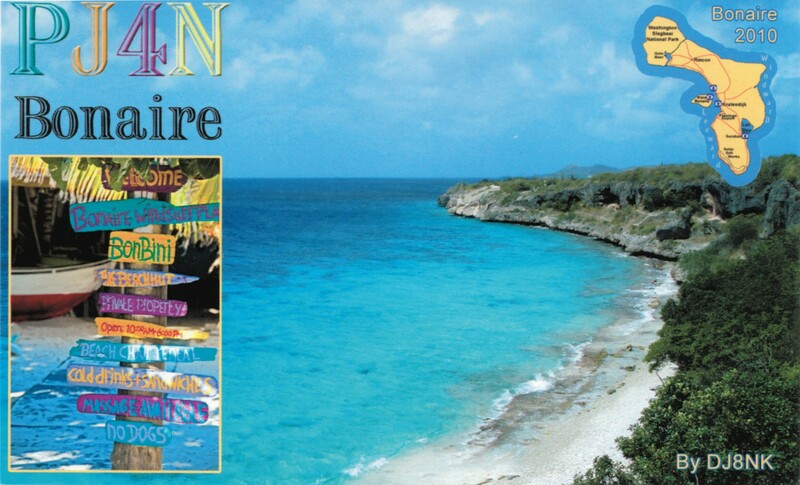 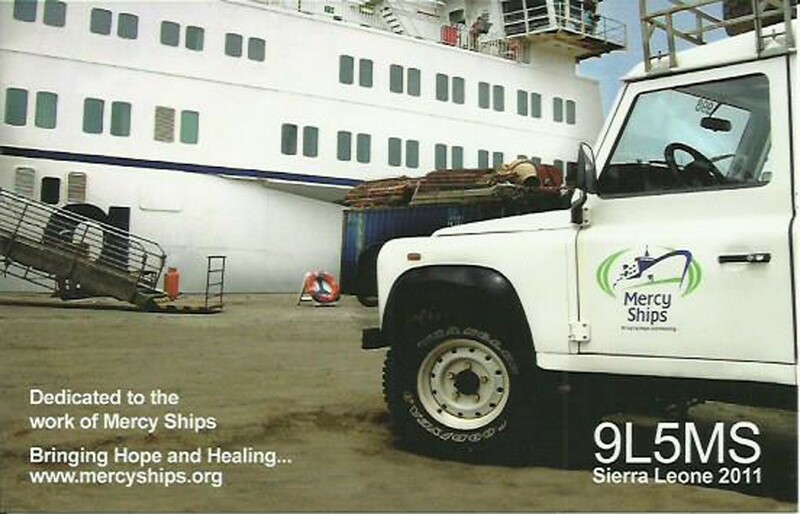 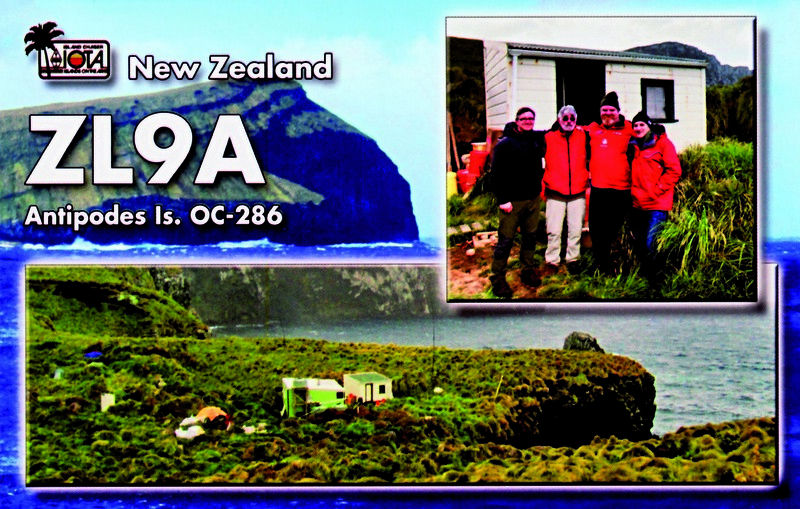 Click on the image for more information about this DXpedition. 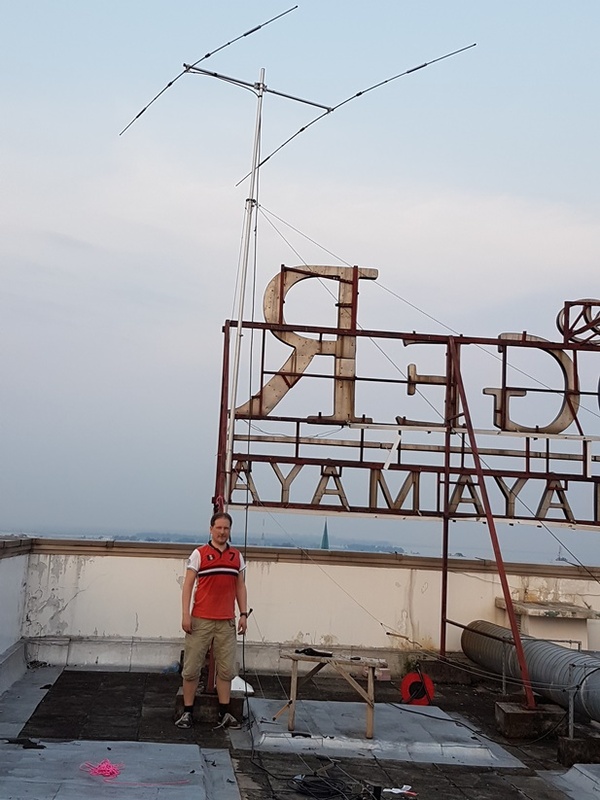 TN5E having an antenna party…. 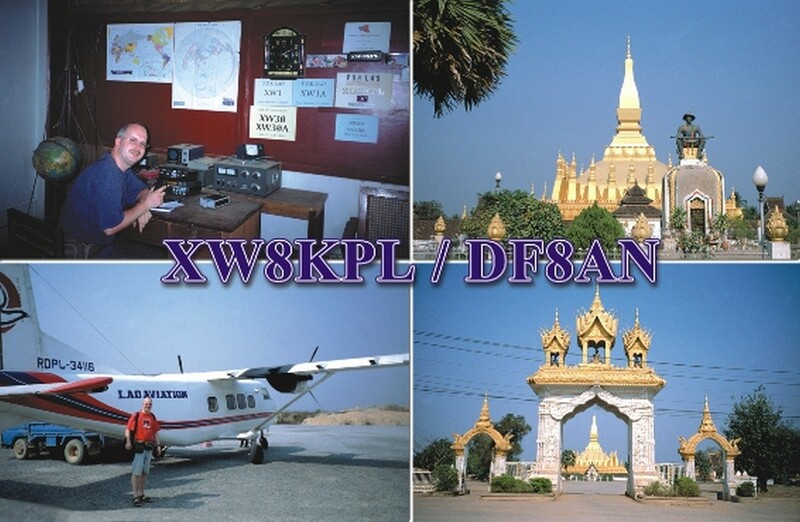 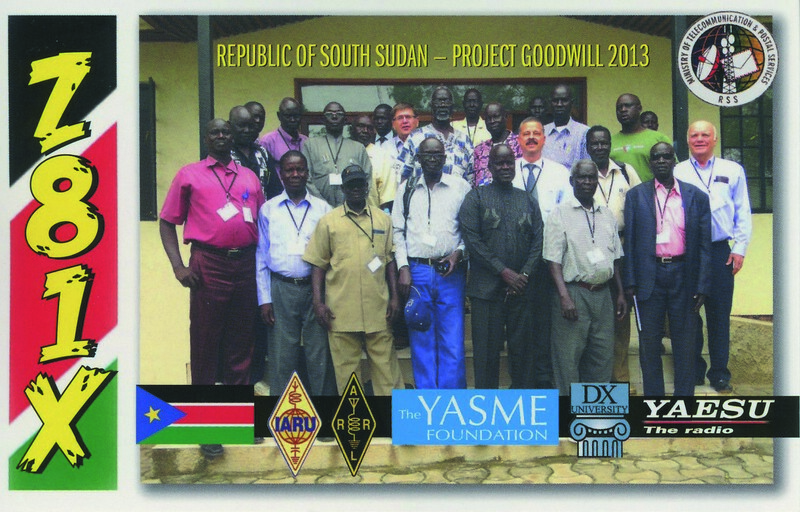 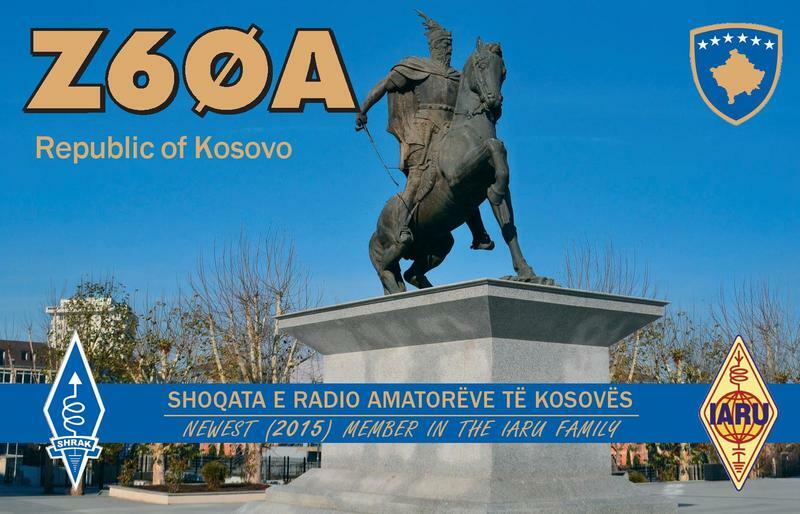 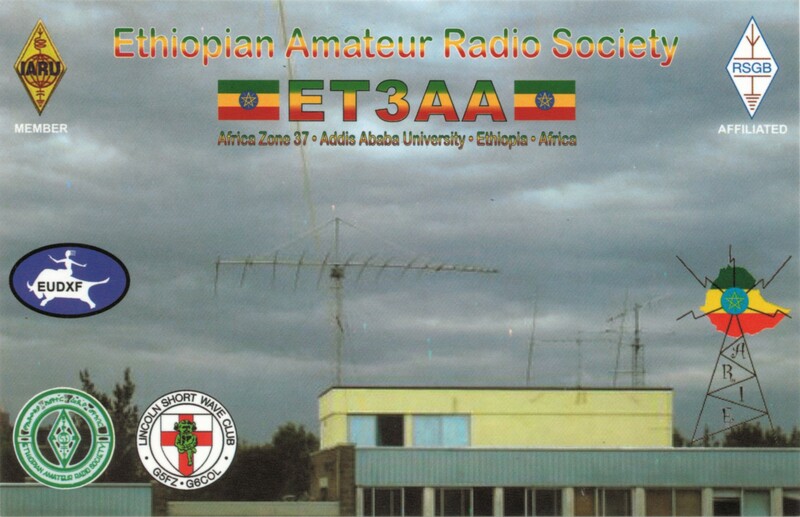 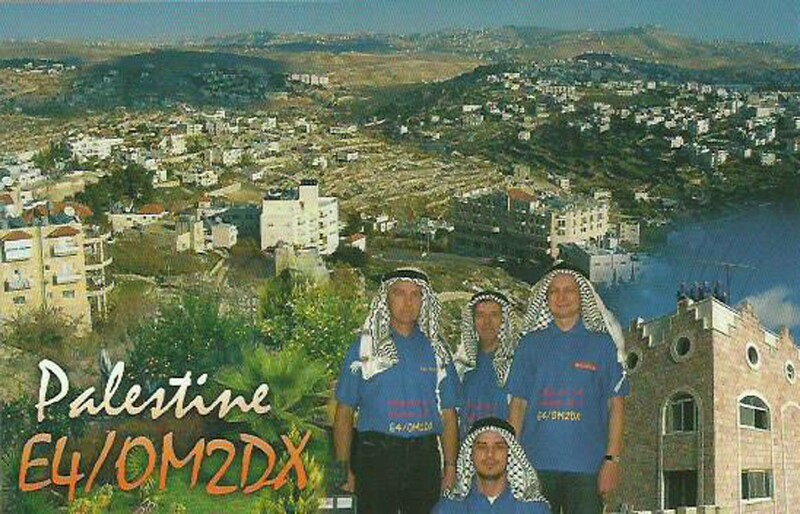 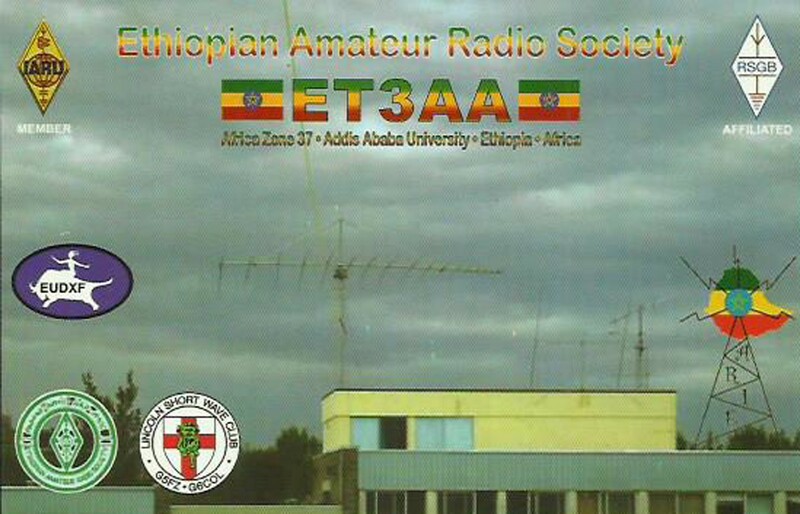 Ken LA7GIA presented the EUDXF with a very nice report and dito pictures. 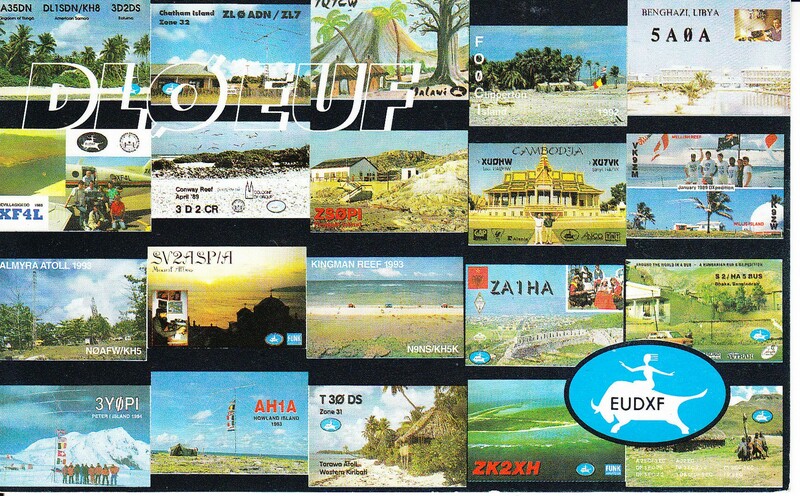 Going on a solo trip it is simply not possible to cover all openings on all bands. 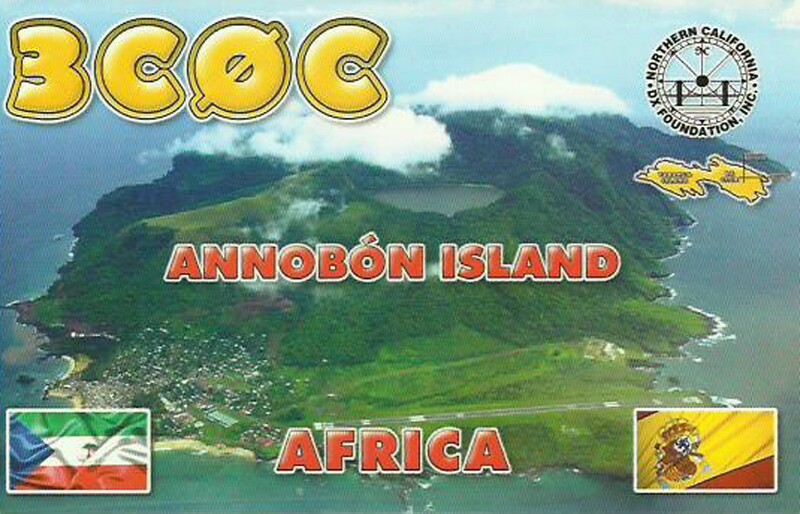 A solo trip will keep you busy and out of trouble. 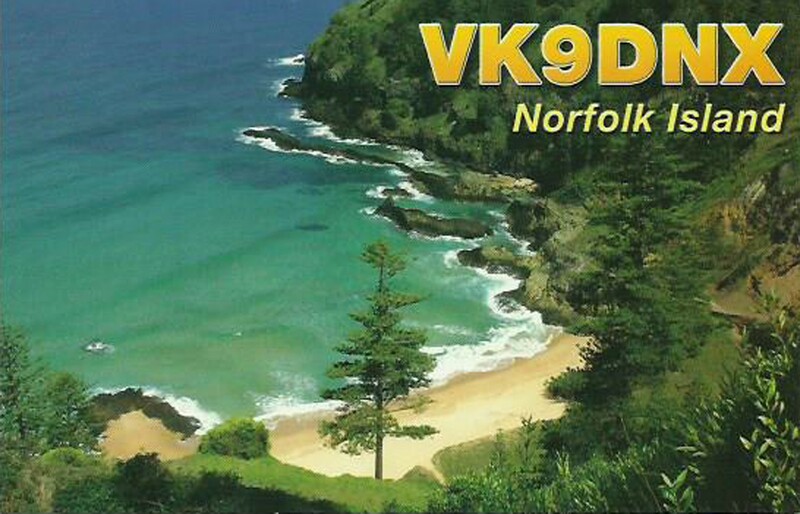 If you have tried to operate full time in one of the big contest weekends, you can imagine extending that to 9-10 consecutive days. 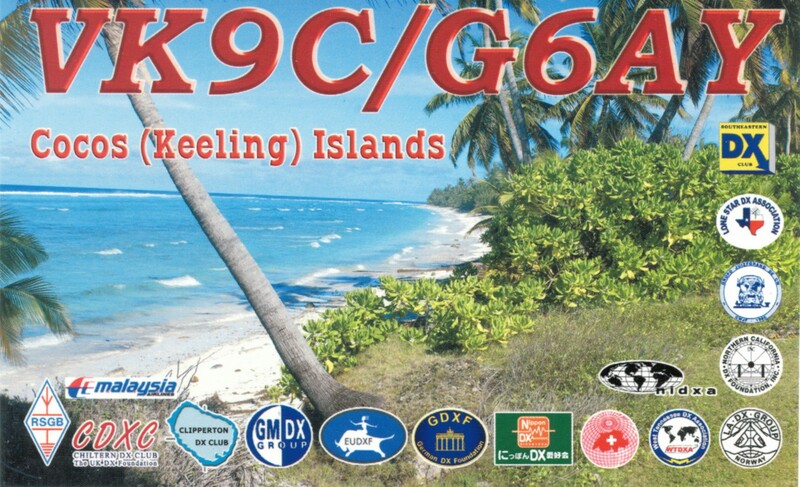 Going solo is like a combination of CQWW and field day. 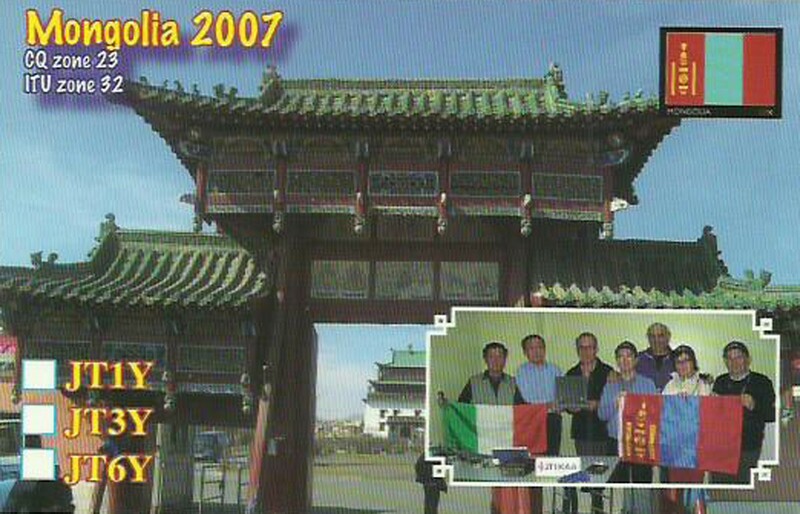 There is not much time for sightseeing. 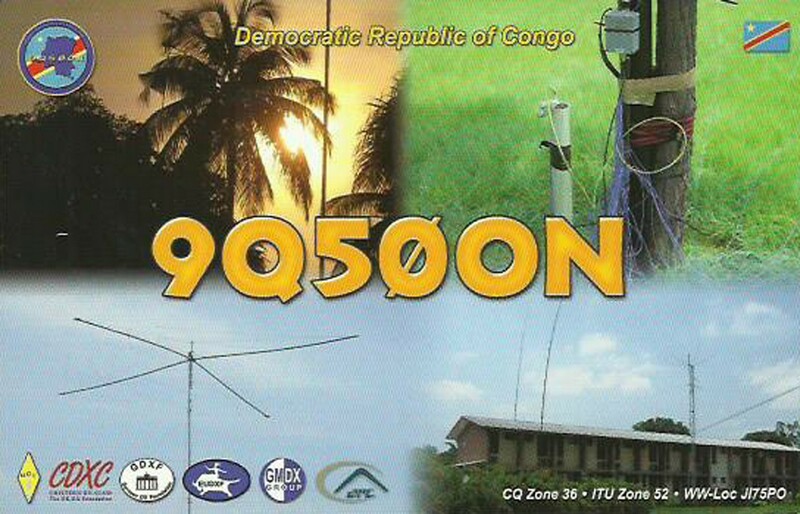 In between the pileup stuff you need to look after the antennas, check the RFI problem, grab some food, read the emails (as you’re the pilot), maybe relocate one antenna, tell your buddy to tell your wife you are ok, talk to the locals about your weird radio stuff, send your kids a nice picture from Africa, and tell your boss that you didn’t bring the corporate computer and he must QRX for 9 days. 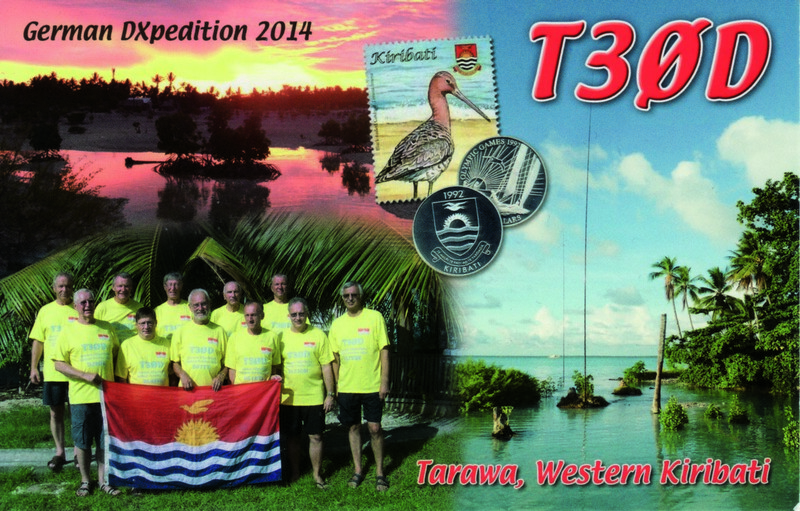 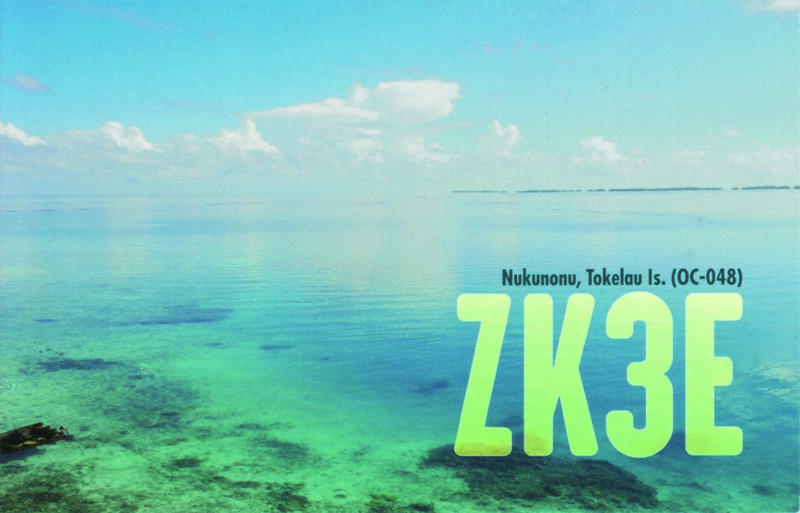 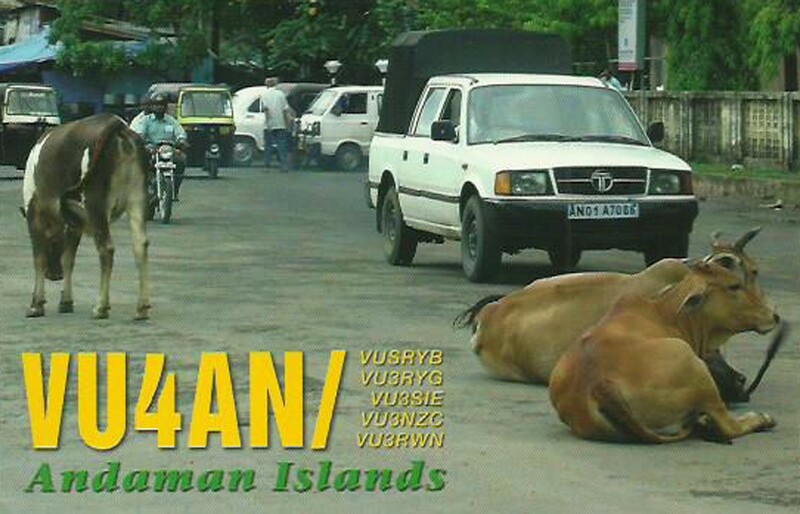 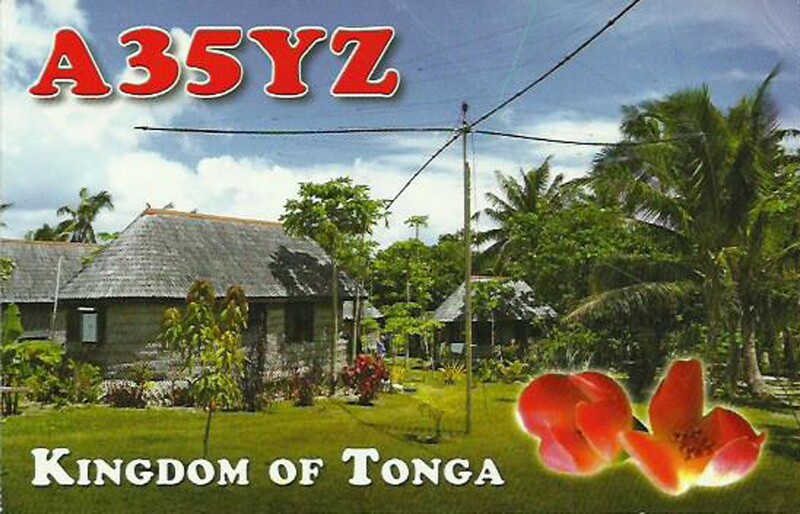 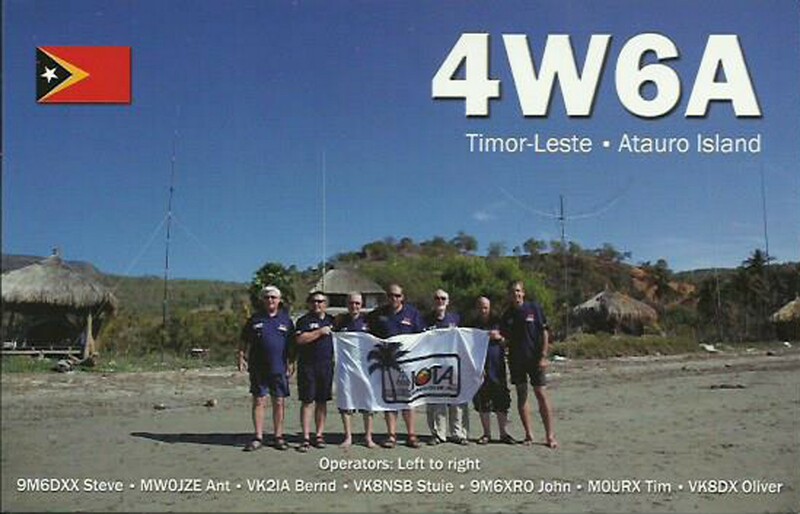 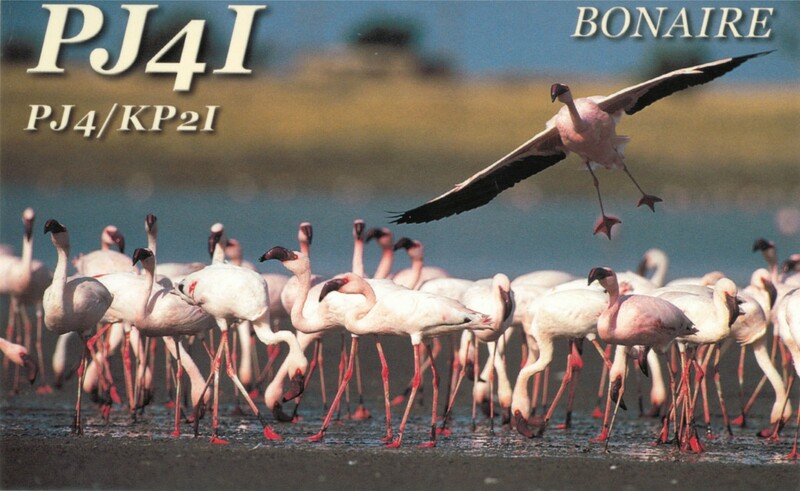 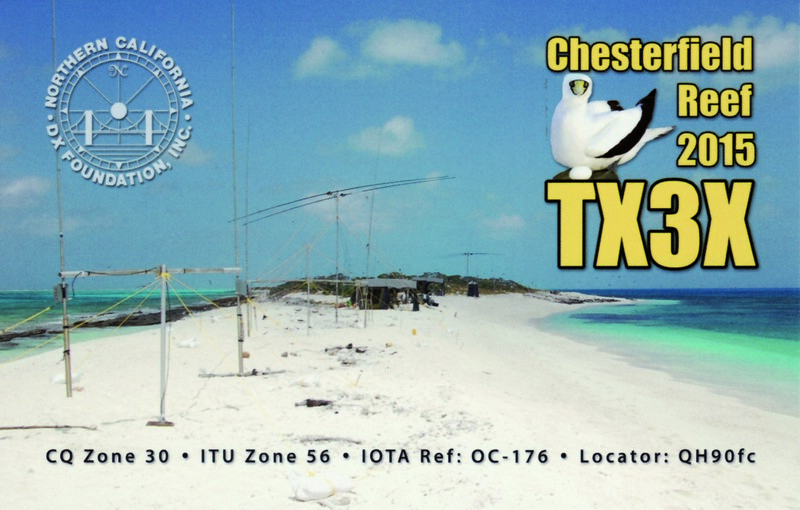 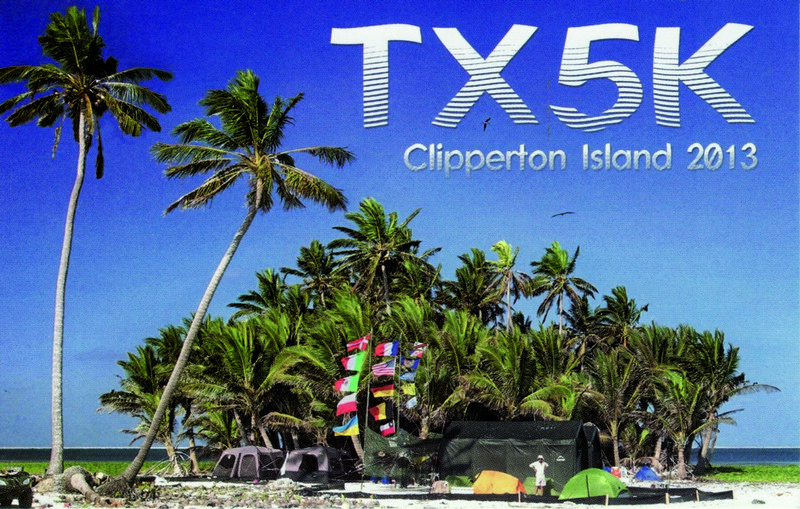 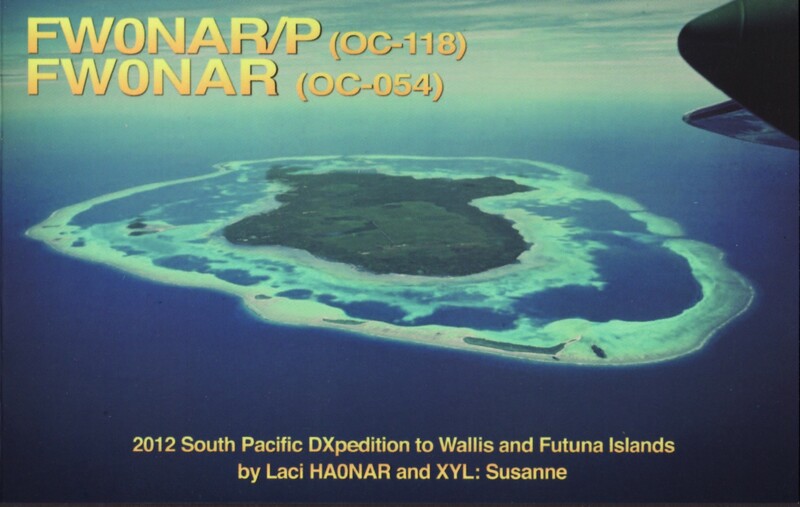 Those still wondering why TN5E was not there 24/7 for you, or still in doubt wether to go on a solo DXpedition should surely read the full report. 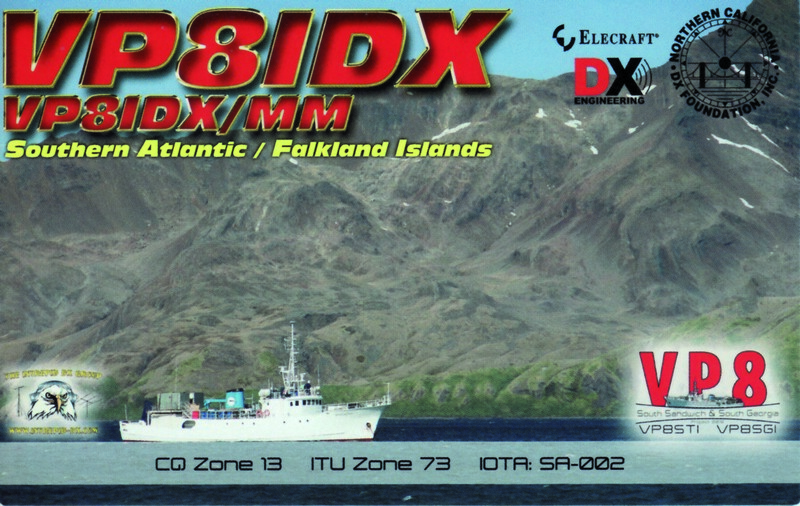 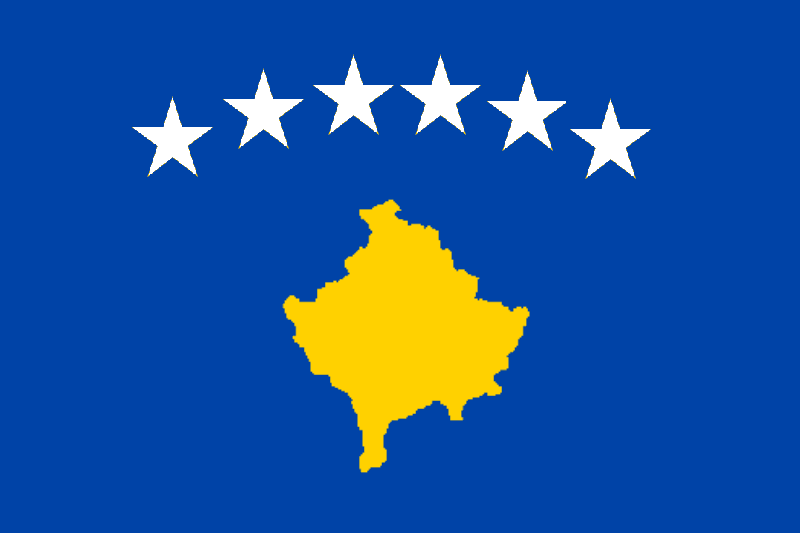 The newsletter is distributed to EUDXF Members only.